Home Awards MVP Summit 2019 – My Experience, Overview, and NDA Stuff! 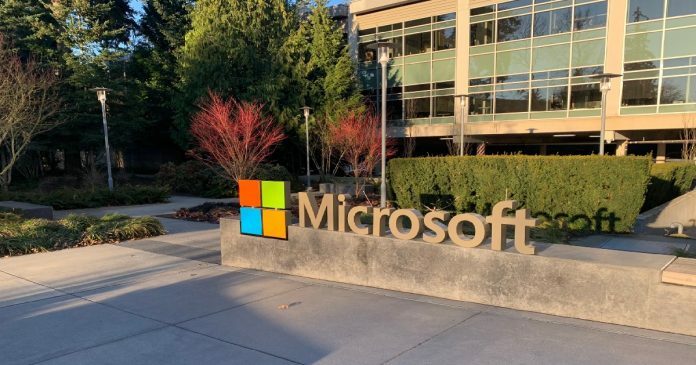 I had a chance to attend Microsoft MVP summit 2019 in Bellevue and Redmond (Washington – US). This MVP summit was my 4th MVP summit in a raw. It has always been an excellent experience for me. 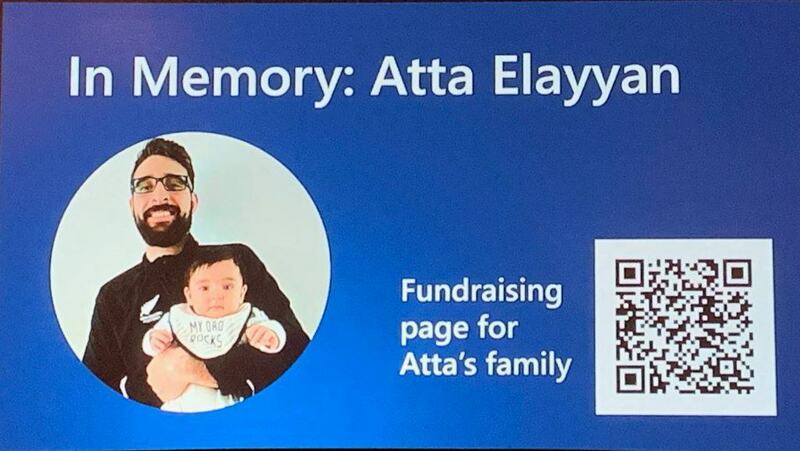 The 2019 MVP summit started with a sad note on the loss of Atta Elayyan. Is the MVP Summit Free Event? 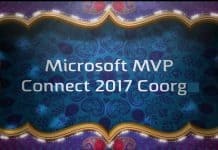 Worth Attending Microsoft MVP Summit? Yes, MVP Summit is an exclusive free event for Microsoft MVP award holders. This event is a free event, and there are no registration fees. Microsoft will provide accommodation. You might need to share the room with one of your fellow MVPs. The only money you have to spend is for traveling and US visa (if you are a non-us citizen). Traveling cost depends on the country or region that you are traveling from. You might need to spend some money on dinner, but the rest of the food is free. Note! – From India to Seattle might cost you around 1000 to 1200 USD! 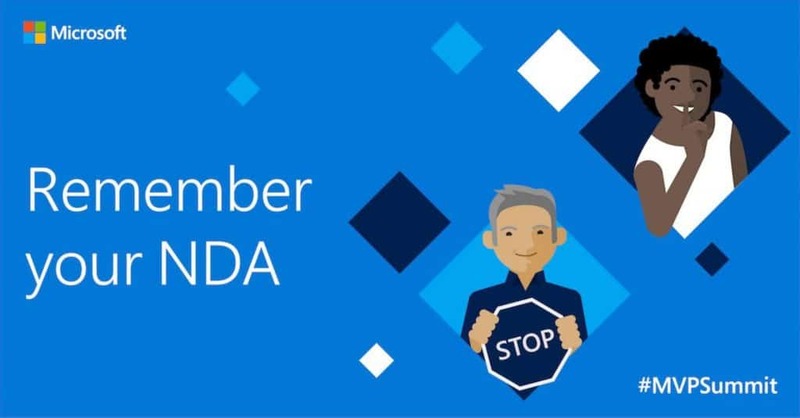 Microsoft MVP program is very strict with their non-disclosure agreement (NDA). The MVPs are not supposed to share any of the summit content with fellow IT Pros/Devs. 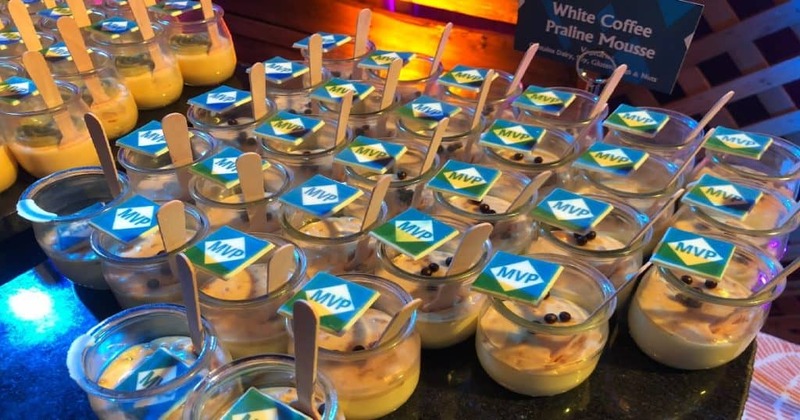 All you can see about MVP Summit 2019 via Twitter, Facebook, etc. are NDA slides! 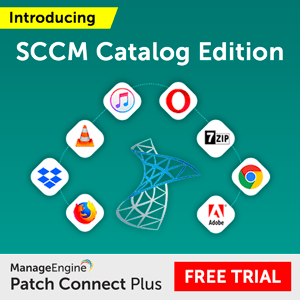 I can only share there is much many exciting stuff coming out for SCCM, Intune, and Windows admins! Keep focused! Many in-depth technical discussions and brainstorming sessions happened during the MVP Summit 2019. 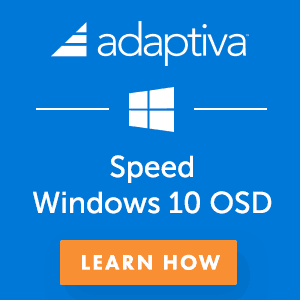 It was refreshing to meet with Devs and Project Managers of Intune, SCCM, Windows, and Defender ATP. Microsoft will treat you well during the MVP summit 2019. I got tired of eating free food. 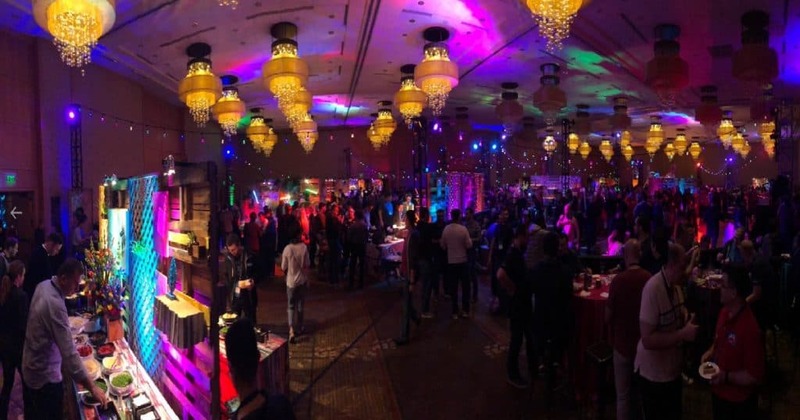 There are many parties organized by Microsoft MVP regional teams, MVP Program, Microsoft SCCM, Intune, and Windows product groups. 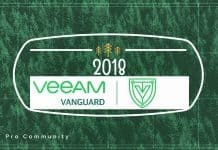 Also, there will be much another networking opportunity with fellow MVPs and vendors. Jet lag was the “real” villain for me in MVP Summit 2019. I reached Seattle on Sunday afternoon, and it took until Wednesday to overcome the jet lag. The funniest part is my return flight was on Thursday. So, it’s time to get over US jet lag once you are back home. As I mentioned above, you might need to spend loads of money to attend the Microsoft MVP summit. Yes, the travel expense is huge especially if you are traveling from ASIA, Australia, or some other parts of the world. Does this event worth attending? My answer is YES! It does. 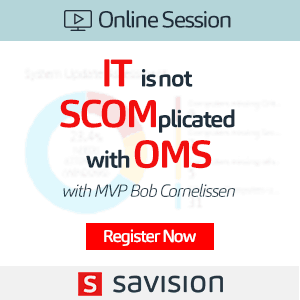 I would recommend attending it once if you are a Microsoft MVP. 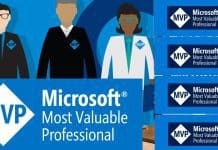 I have seen people attending the Microsoft MVP Summit 2019 event for developing their business, networking skills, improving technical knowledge. 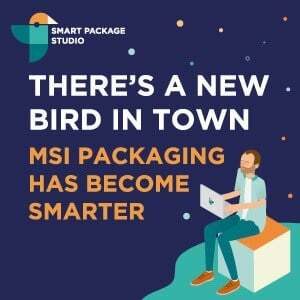 For me, the priority is improving the technical knowledge and sharing my field experience with product groups and fellow MVPs. Also, learn a lot from their experience.